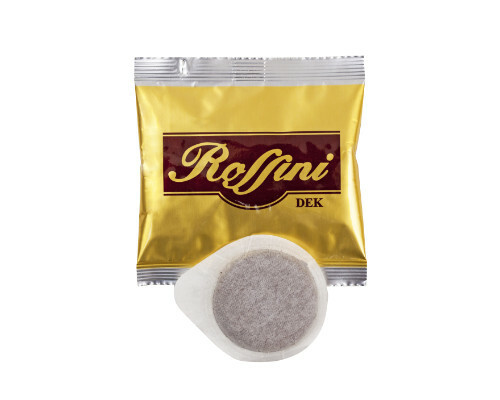 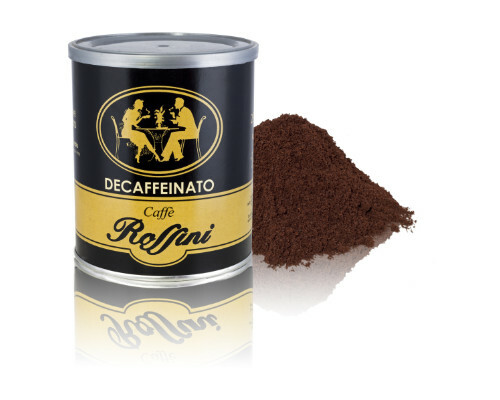 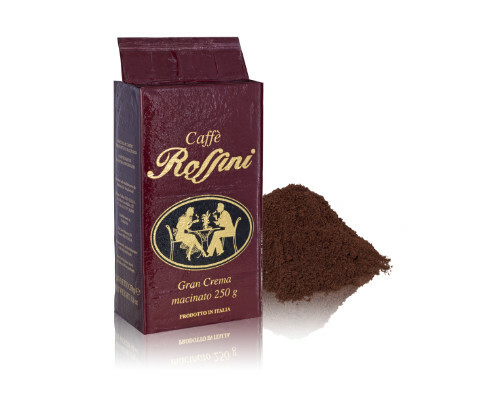 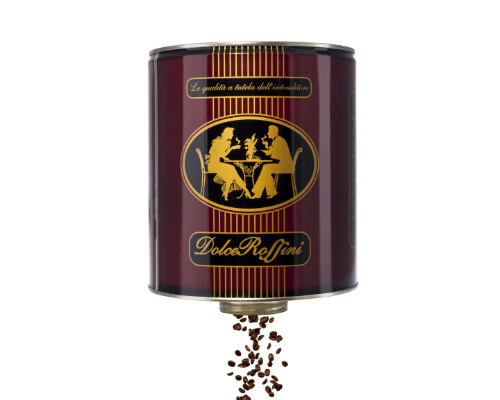 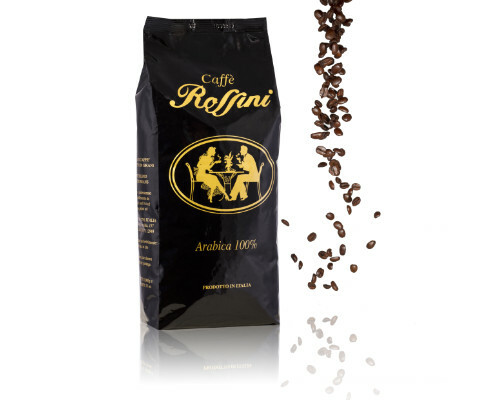 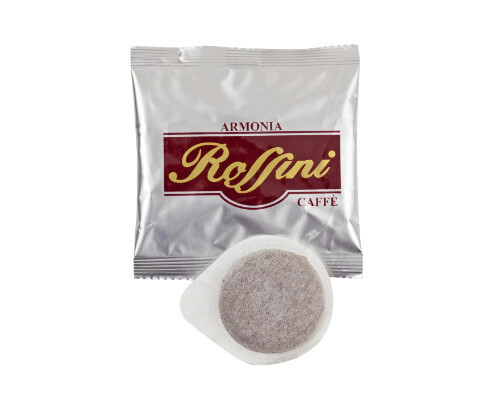 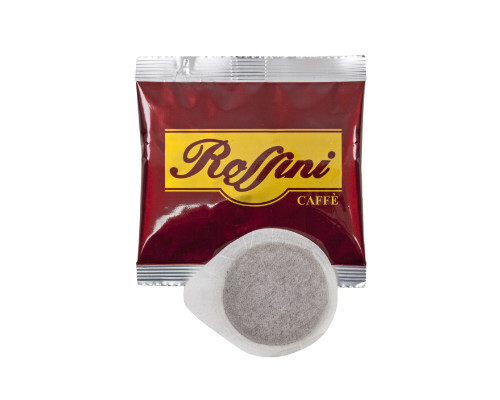 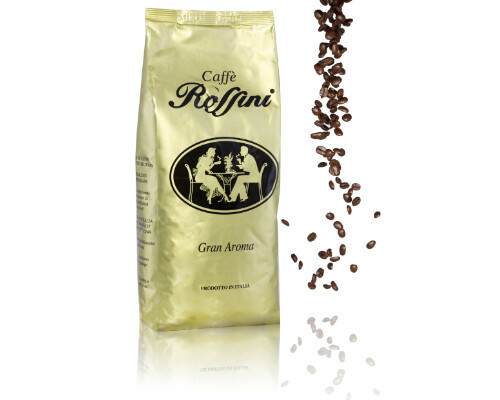 Decaffeinated blend of Arabica and Robusta. 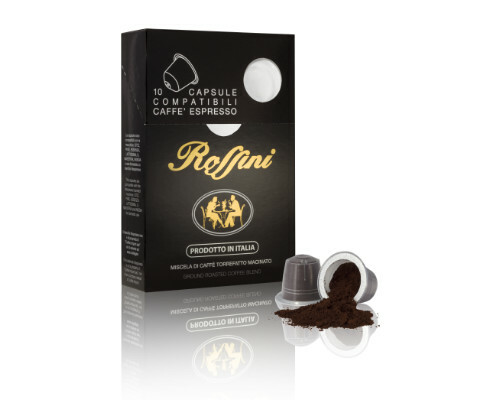 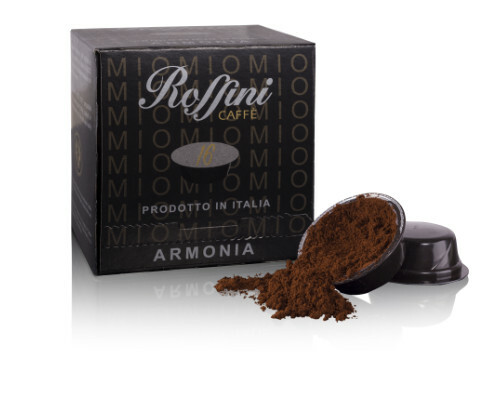 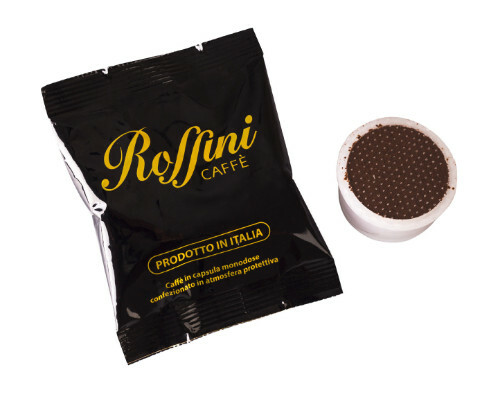 This espresso is perfect for those who do not want to giveup the authentic taste of coffee but don’t want the caffeine (not exceeding 0.10%). 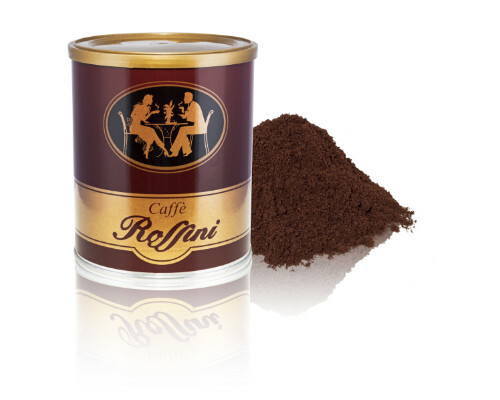 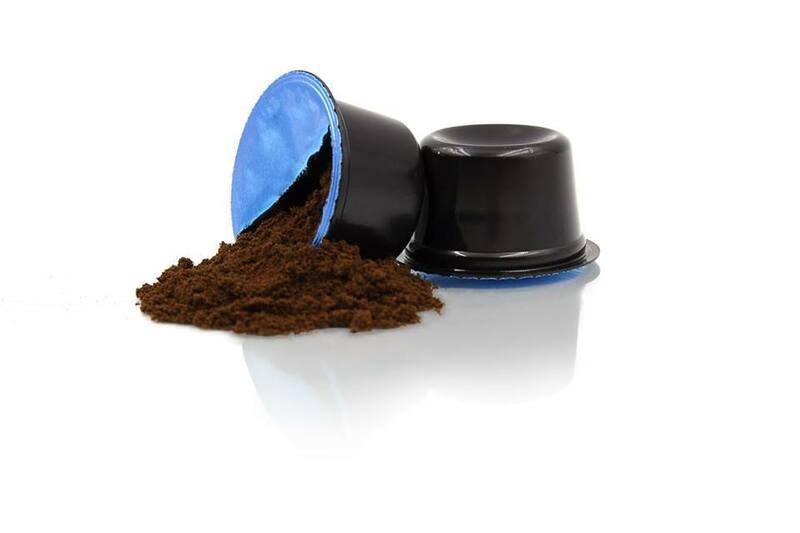 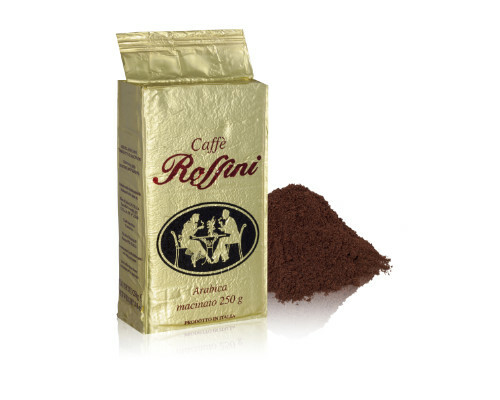 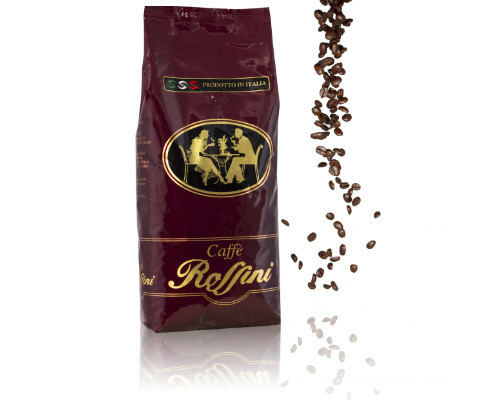 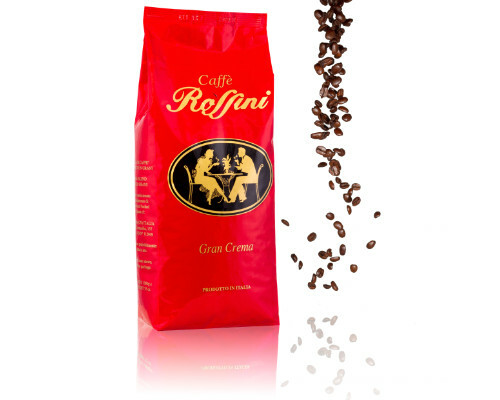 Caffeine is extracted in a procedure using water vapour and ethyl acetate (organic substance) without the use of acids.